At the height of the Revolutionary War, Tyra MacGregor is successful at thwarting the British Army with her colonial spy efforts. But her sleuthing ways come to a screeching halt when Captain Donahue "Hugh" Morgan puts her under house arrest. Hugh is intrigued by this courageous spy the natives call "War Woman." She's more daring than most men and is intelligent in defending her convictions. Even more impressive to Hugh is the strength of Tyra's unshakeable faith in God. When Tyra saves his life during an attack, Hugh vows to return the favor. Before he can intervene, however, she is caught by his superior officer and imprisoned. 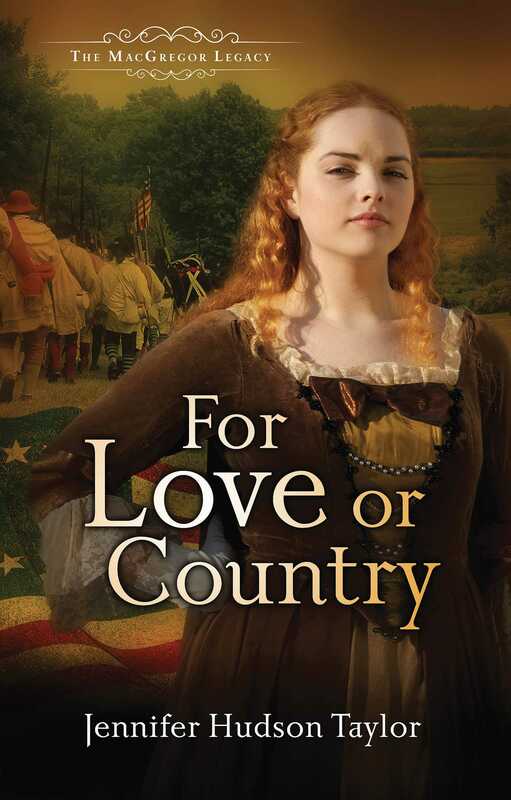 Soon Hugh's honor, faith, country, and love are all on the line. Can he risk it all to gain everything?